The Rwanda Gicumbi region is located in Northern Rwanda. This region is known for producing coffees that are well balanced with a fruity flavor, clean body and a winey acidity. In the Wet Process method, the coffee cherries are sorted and seperated from the bean while submerged in water. The bean is still has some pulp remaining, which is either removed by fermentation or by machine. Many people feel as though the fermentation of the pulp on the fruit is a major flavor contributor that adds depth and complexity. The beans are then typically dried in the sun and/or with machine assistance. The resulting coffee beans tend to be cleaner, brighter and frutier than Wet-Process coffees, commonly employed by regions that put emphasis on coffee acidity. 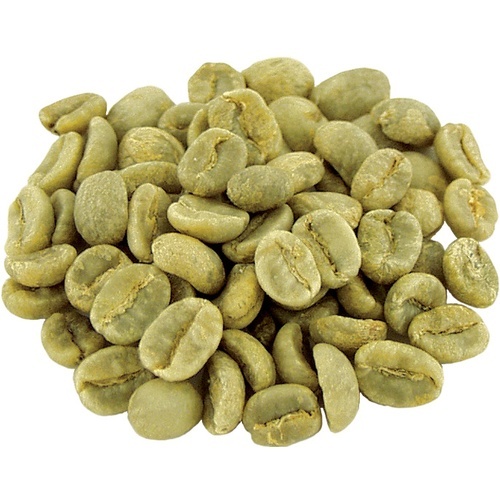 Cup Characteristics: Well balanced, clean body, winey acidity with a sweet finish and notes of fruit, figs and lemon. Great flavor and very smooth.